Debut Date 6 Sep 1952. Pitcher 2 Years. 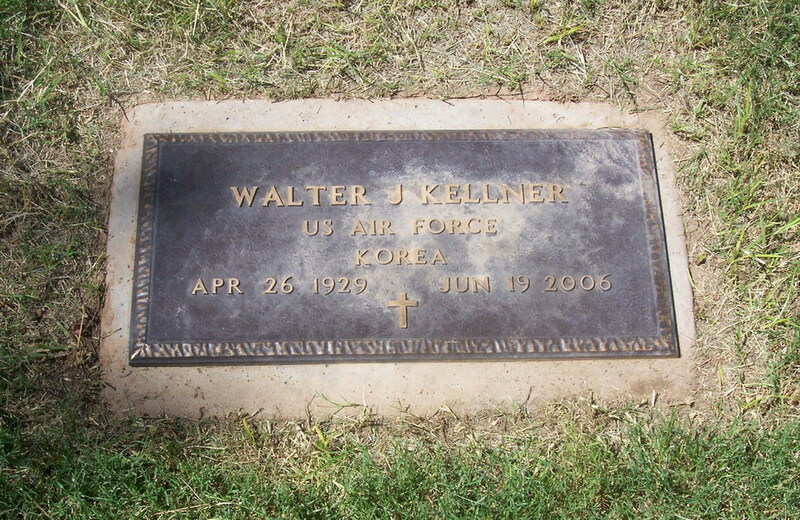 Served in the U S Air Force during the Korean Conflict.